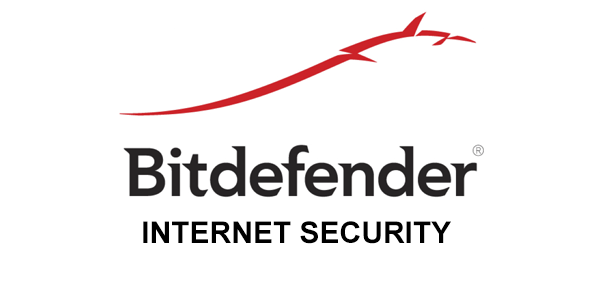 Bitdefender is the creator of one of the world’s fastest and most effective lines of internationally certified Internet Security software. 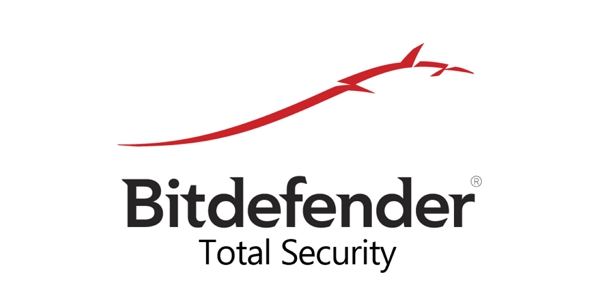 Bitdefender is an industry pioneer, introducing and developing award-winning protection since 2001. 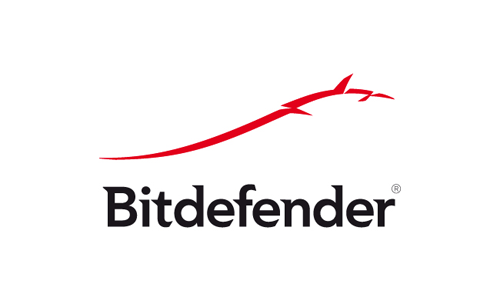 Today, Bitdefender technology secures the digital experience of 500 million home and corporate users across the globe. Bitdefender has further confirmed its industry leadership with titles including Best Antivirus of 2014 and two Editor’s Choice awards from PCMAG, The Best Performance 2014 Award by AV-TEST for its Endpoint Solution, and 2013 Editor’s Choice from CNET. Bitdefender is also the only security solution to win all 35 VB SPAM awards given out by Virus Bulletin. Anti-ransomware keeps your files safe.